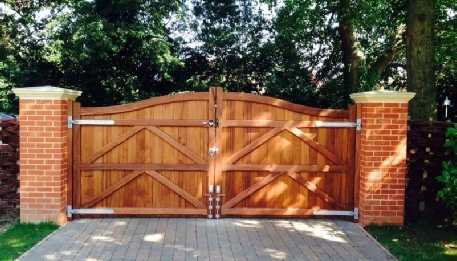 These gates are in stock and ready for fast dispatch. 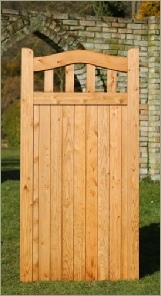 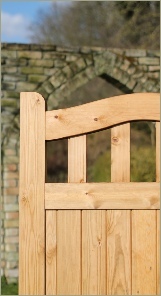 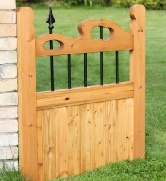 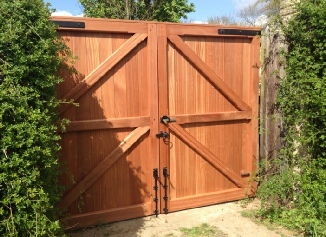 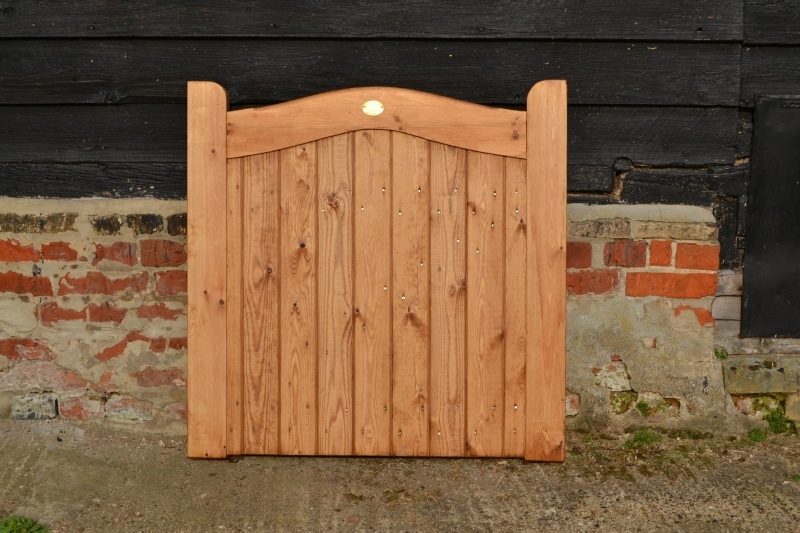 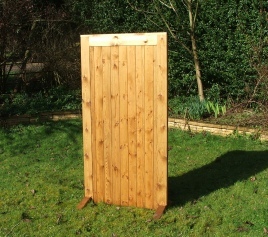 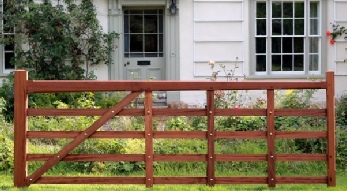 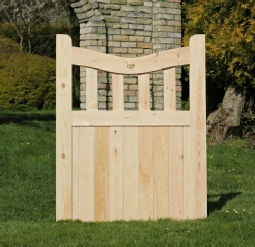 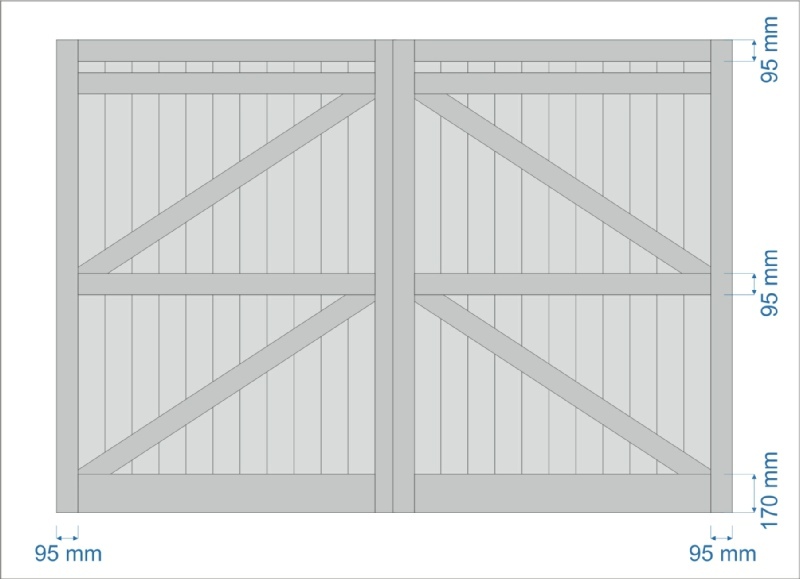 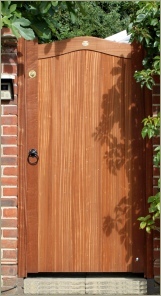 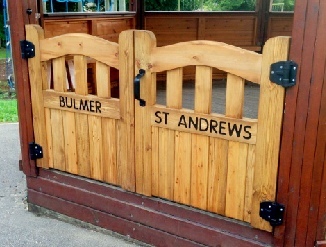 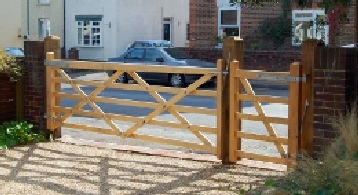 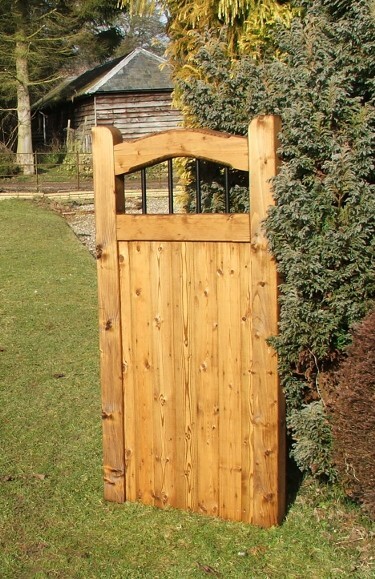 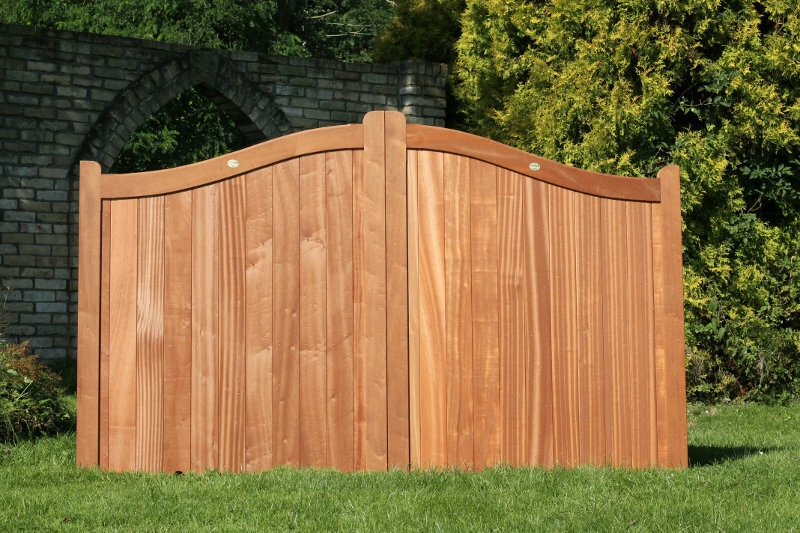 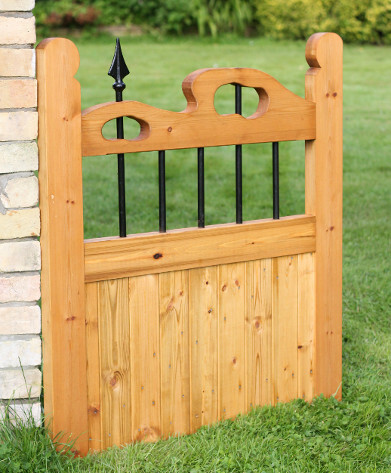 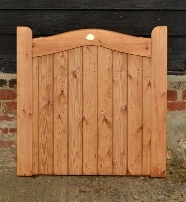 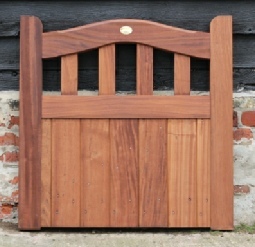 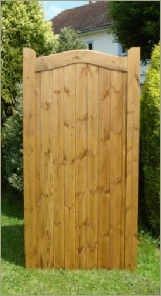 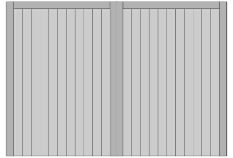 Show the styles of gates we have in stock. 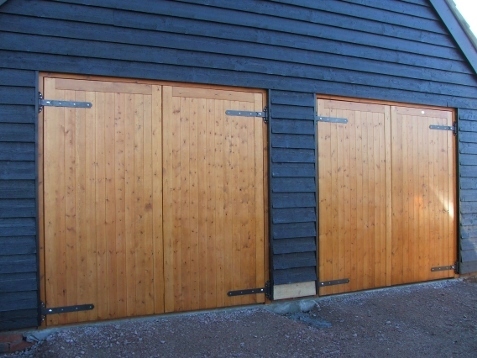 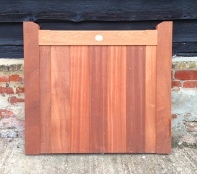 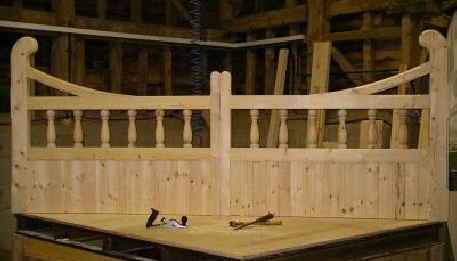 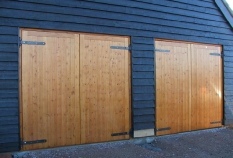 Left picture softwood pressure treated with rounded pickets and straight top. 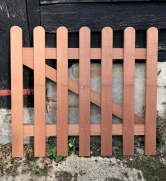 Right picture plained all round, untreated Hardwood with round top pickets and straight top. 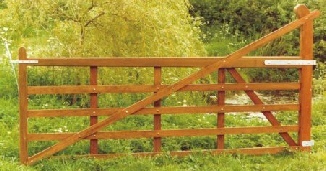 ‘UT’ in the table above means the gate is untreated. 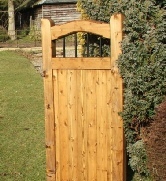 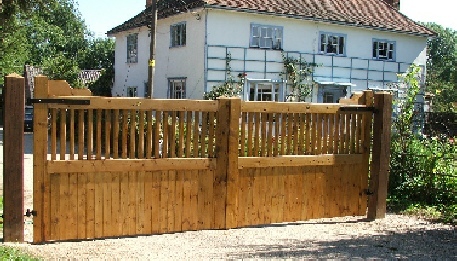 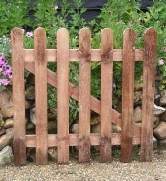 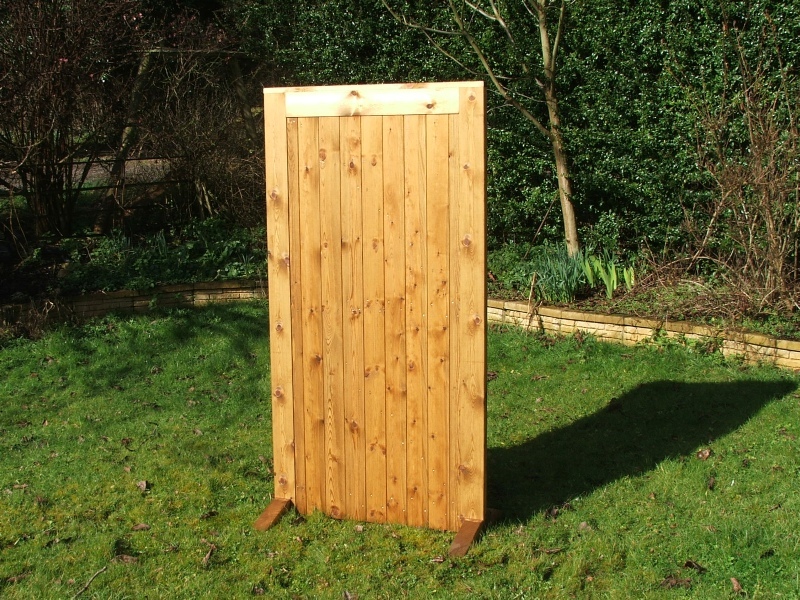 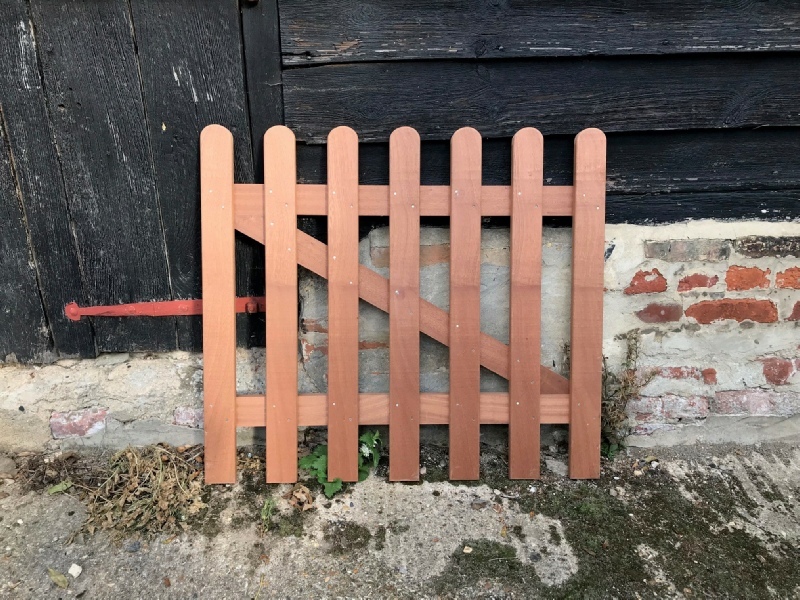 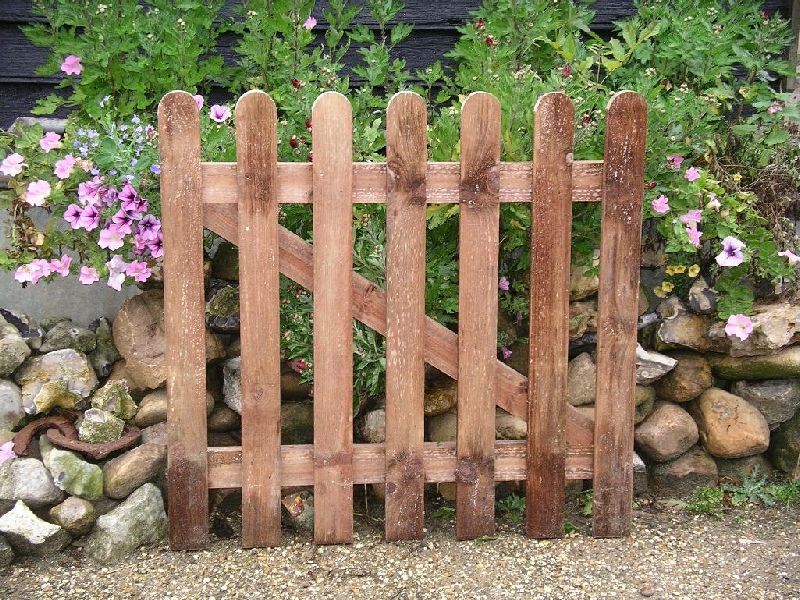 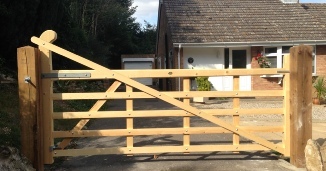 If your gate is untreated would you like us to treat it? 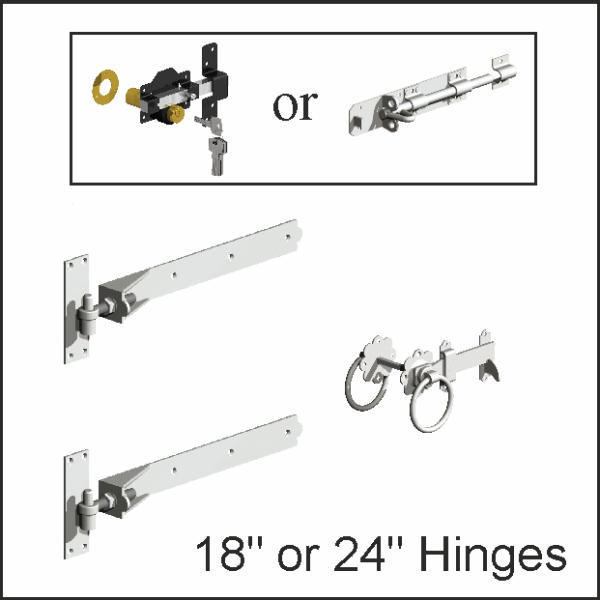 Add a Hinge & Latch set to your order ? 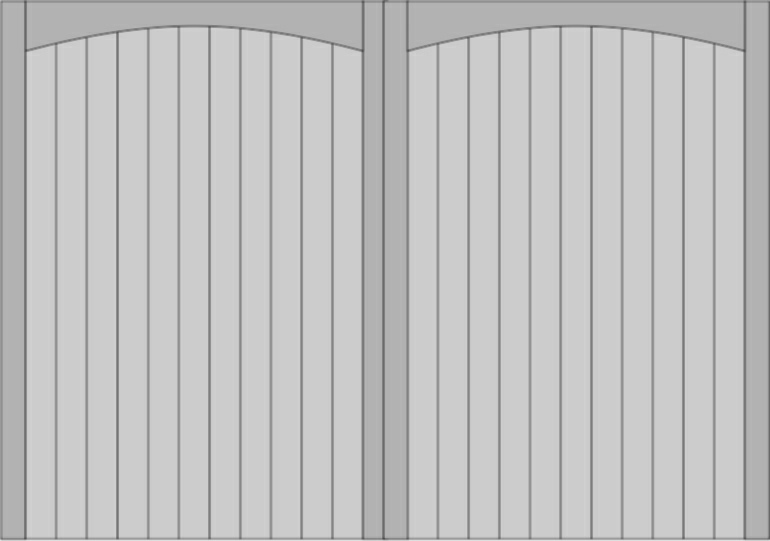 Rebate is the overlap between the doors. 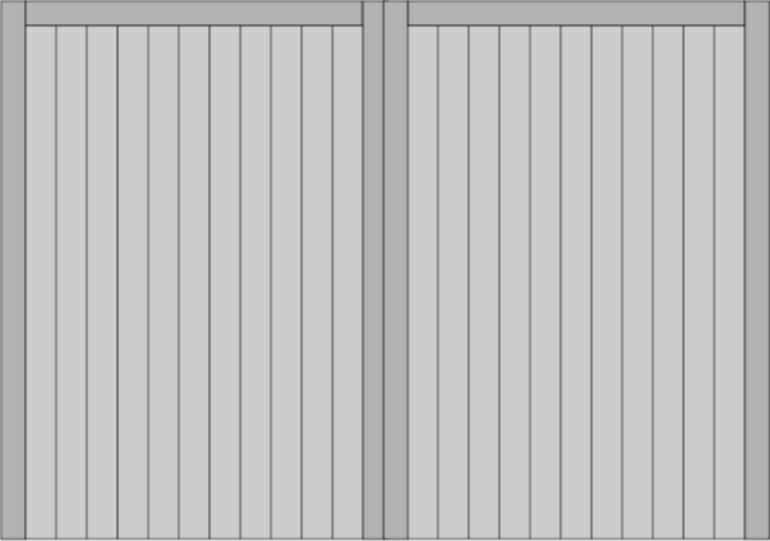 Your selection will determine which door will open first. 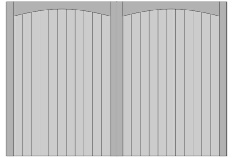 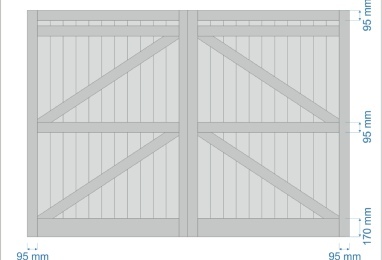 - Thick = Thickness of the frame of the gate.